You would benefit from versatile, discrete, unobtrusive, low H2O and low installation water temperature convection heating. Versatile, ‘built in floor’, heating only products that offer multi-purpose combination of space heating and compensating cold downdraught from full glazed facades. 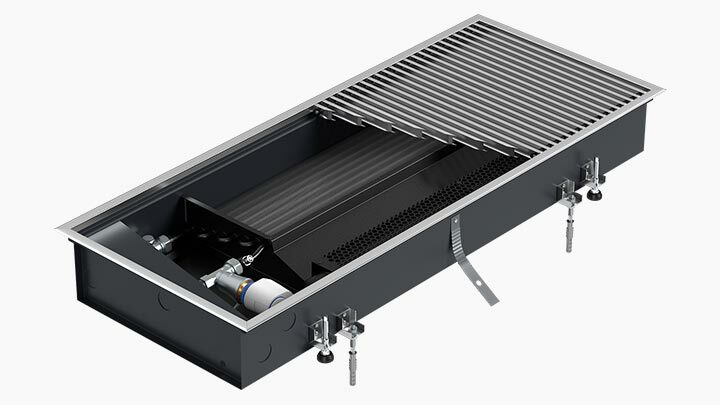 Natural convection trench heating or fan assisted trench heaters are available with large varieties of grille finishes (aluminium, natural wood, cross-bar or linear), or curved or angled versions to meet your design. Those units offer every single benefit from the natural or fan forced convection i.e. immense energy savings from low water content and low thermal inertia. 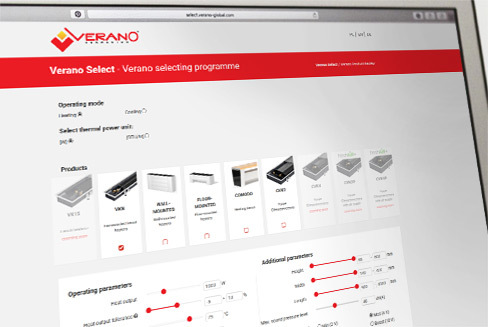 With recently improved cooling loads Verano offers the unique range of Climaconvectors – two pipes or four pipes heating or/and cooling trench convectors. 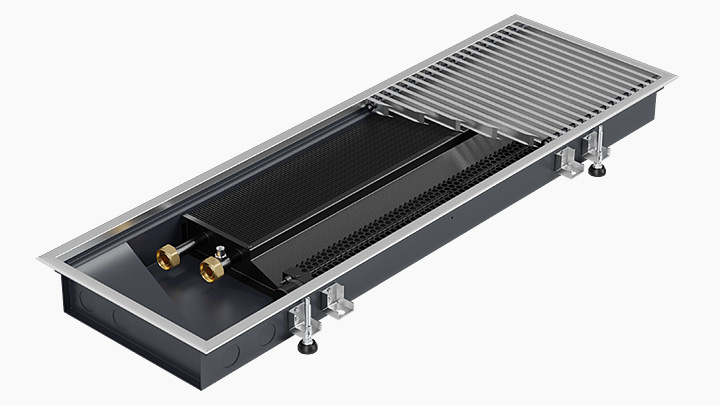 All products from Climaconvectors’ range have been currently tested to EN 16430 standard and offer discretely assembled heating and cooling system that is very easy to maintenance and access via raised technical floor. Cold/warm air is distributed along the full glazed façades to cope with the cold downdraught in the winter or sunshine overheat during summertime. 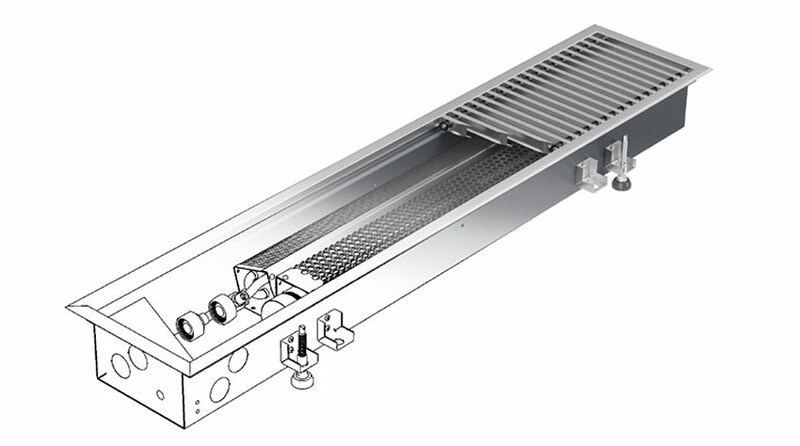 Based on the same principle of a natural convection, Verano offers wall mounted or floor mounted LST convectors. 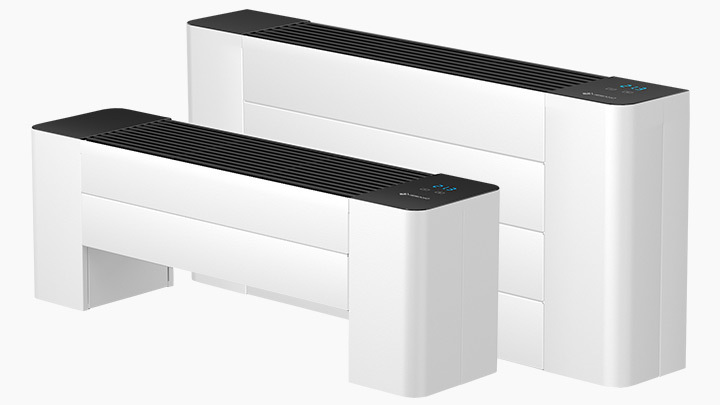 They come in two casing variants – designer convector Caliente and classy panel rad outlook - Standard, whilst both of types offer the same energy efficient heating coil technology inside and meet all other spec requirements for any LST radiators project. Those products are fully customisable, offering a variety of casing colours and grille designs. Heating Bench COMODO is a version of Verano floor mounted LST convector with the specially designed external cover that converts this neat and energy efficient product into fully functioning sitting bench. It is offered in two length versions and variety of finishes. Three massive oak wood boards are exceptionally resistant to scratch and other mechanical damage. COMODO comes with standard water central heating system connections. Side finish high safety rating, tempered glass is available in two colours – deep black or mild white. The trench heaters, wall/floor-mounted and Climaconvectors selection software has just been released to use by all our current and future customers. 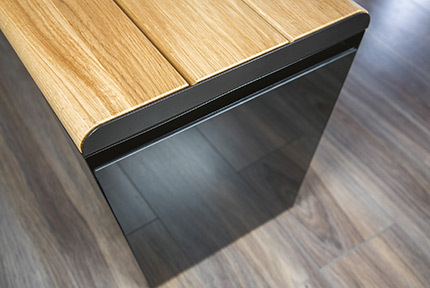 Heating bench COMODO is a brand new product development, created from the outset by Polish designers. The 15 Bonhill Street Office Block has been recently renovated, to provide contemporary offices in the heart of Shoreditch. 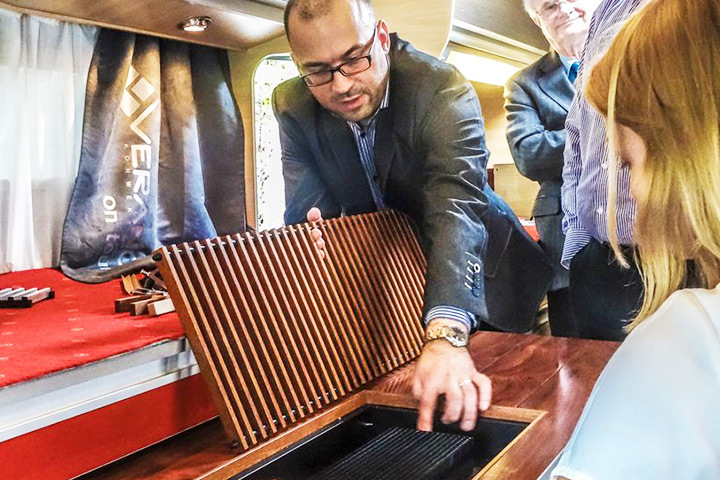 5th floor, among many modern appliances include Verano trench heaters. BREEM EXCELLENT The Bower Tower at 207 Old Street offers with the full glazed facades with Verano trench heaters along and across multiple floors. Energy efficient fan assisted trench heaters will cover reception area in 148 Old Street office block. 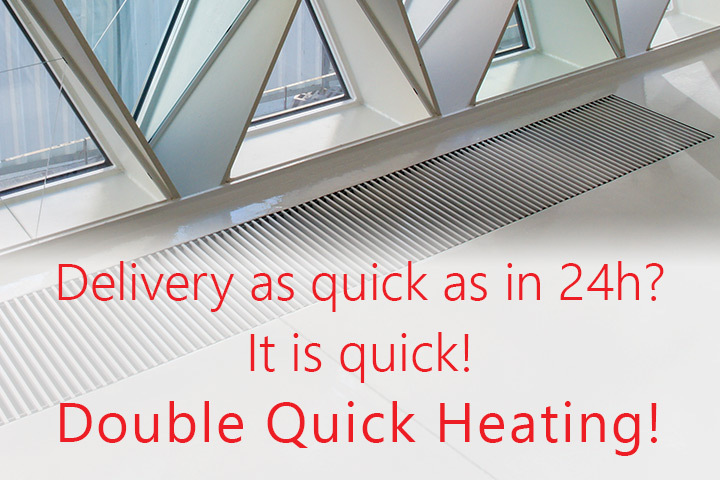 There are situations, where you can hit the wall with the bespoke trench heating order. Last minute client decision, or being let down by other manufacturer might leave you with a headache. Not with Verano trench heaters. 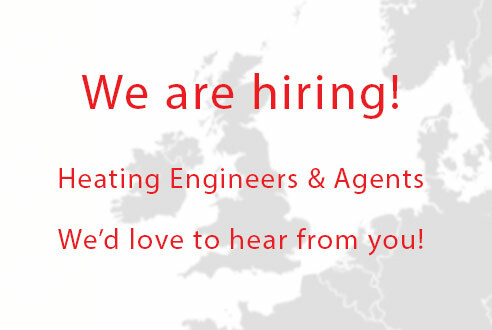 Verano is hiring for the UK and Ireland! For any inquiries please contact one of our team member.